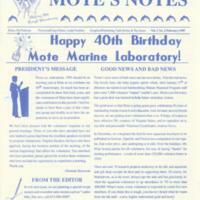 Mote Marine Laboratory, “"Happy 40th Birthday Mote Marine Laboratory!" 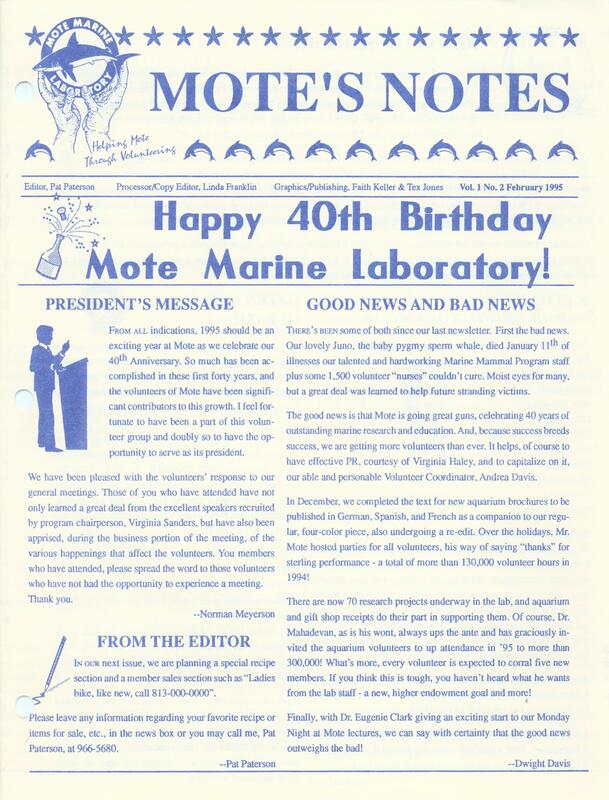 Mote's Notes, Vol. 1, No. 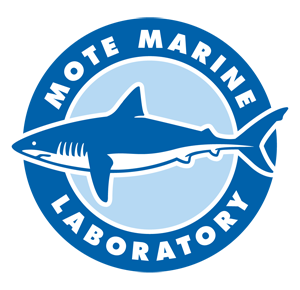 2, February 1995,” Mote Marine Laboratory Library, accessed April 19, 2019, http://omeka.mote.org/items/show/355.